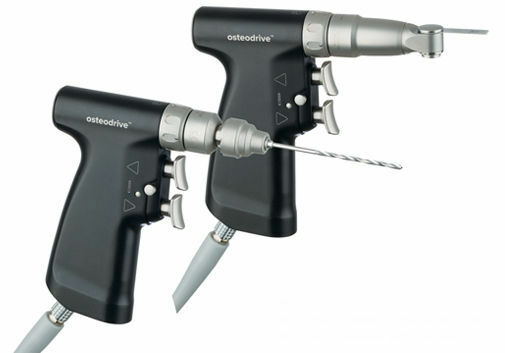 The MCU osteodrive™ is a versatile modular system for small bone surgery. 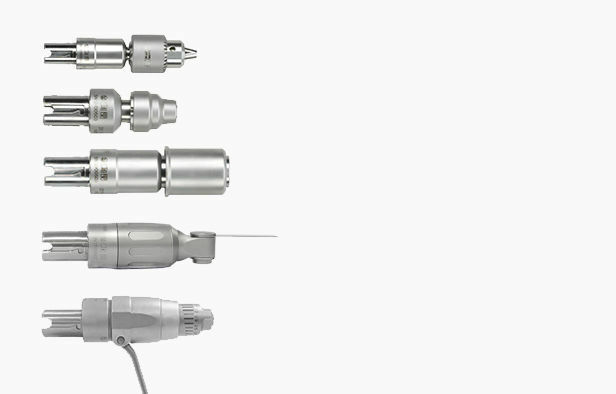 The handpiece is powered by a high performance, dual socket power supply providing greater surgical control and precision. 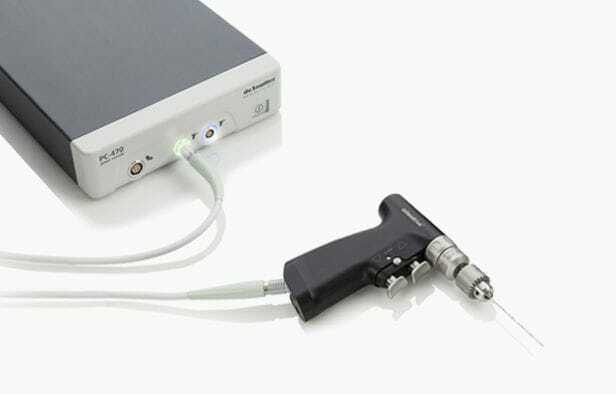 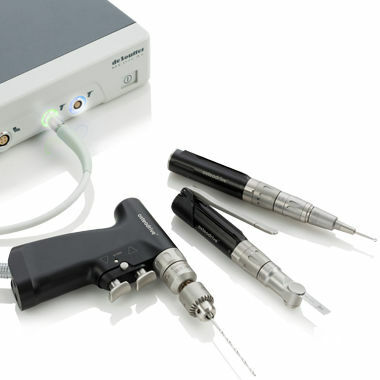 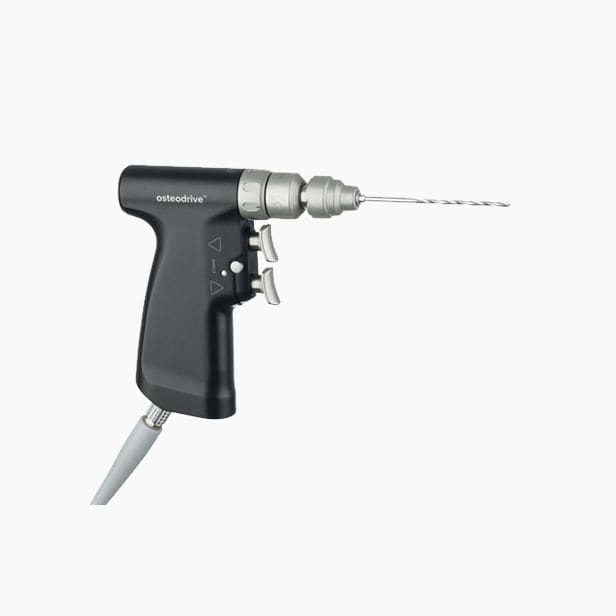 The compact, corded handpiece accepts a comprehensive range of modular attachments which enables it to perform any drilling, reaming, sawing and wire/pin driving techniques with ease.